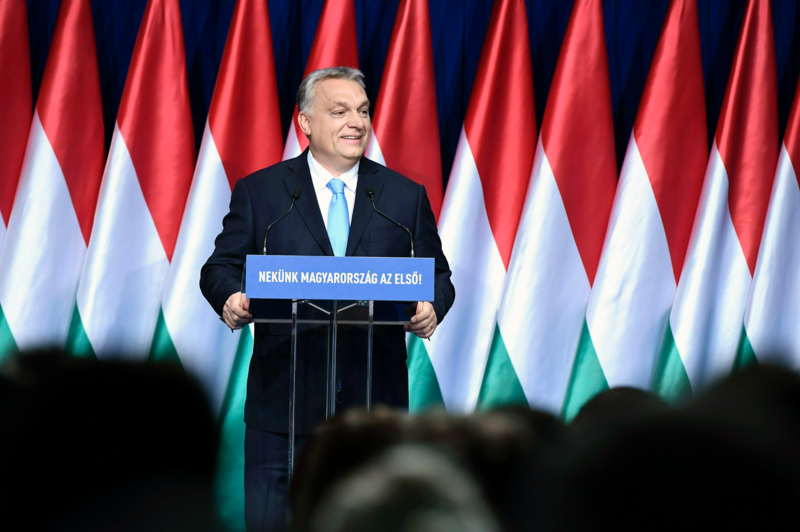 BUDAPEST, Hungary – Hungary's anti-immigration prime minister says the government is increasing financial aid and subsidies for families with several children. Orban said such policies are "Hungary's population decline." Orban said such policies are "Hungary's population decline. answer "to downward demographic trends," not immigration. " Orban repeatedly European Union leaders in Brussels want to fill Europe with migrants from other continents. With European Parliament elections set for May, he said that unchecked immigration would create "mixed populations" in countries that Muslims would eventually become dominate and Christians quickly would become a minority.